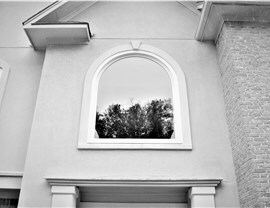 With more than 40 years of experience in window installation, we have developed the know-how to do the job right. Whether you are dealing with humidity issues in a small bathroom or just want to bring more air into the bedroom at night, an awning window is a useful solution. 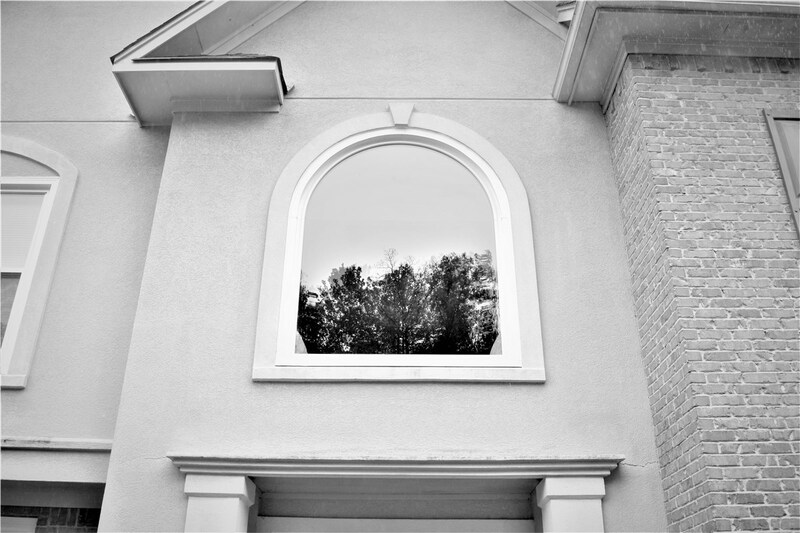 These top opening windows are usually narrow, which makes them great for tight spaces or to place high up on the wall. 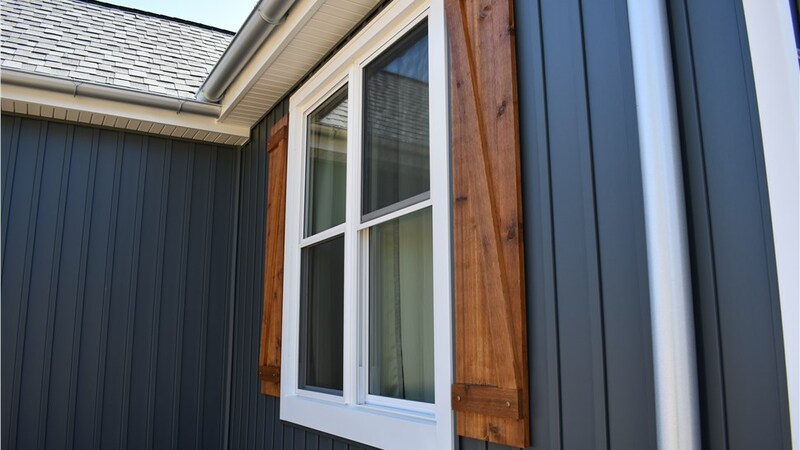 With their convenient placement and swing open mechanism, these replacement windows allow fresh air into the home without compromising safety or privacy. A lack of floor space in small rooms can be frustrating, but many homeowners don't want to put up with extensive construction or building costs. 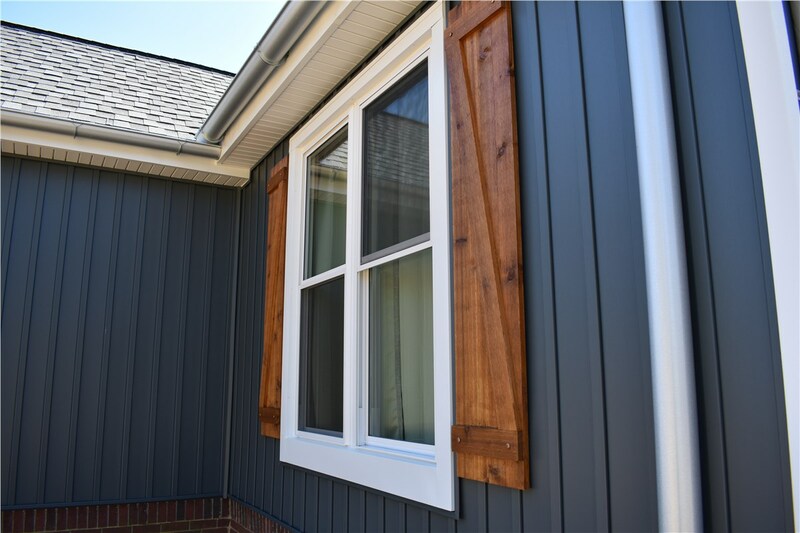 The window installers at Blair Exteriors can help you get a few more square feet in that small dining room or bedroom with our bay windows and bow windows. These pop out window frames add an angular alcove or a gentle outward curve to part of a room. 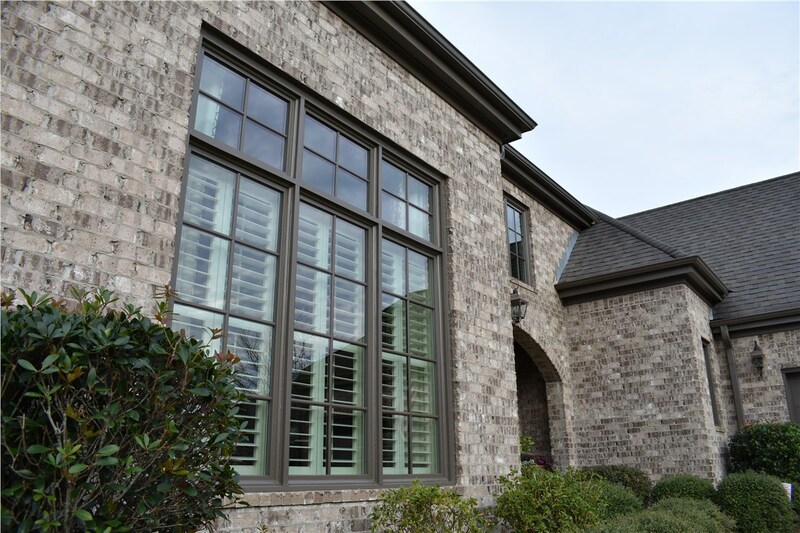 While also giving you more space, these custom windows are also known for bringing in more light than other styles. 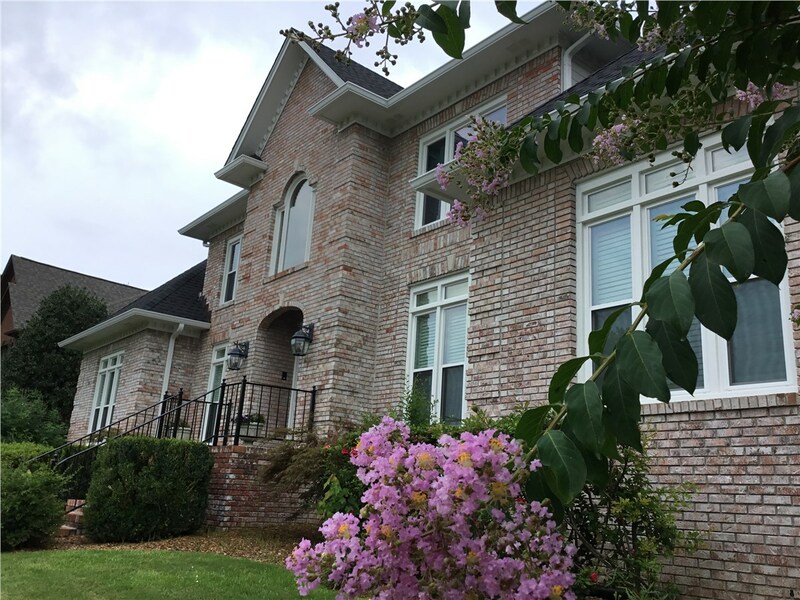 Many homeowners find that keeping their windows clean is a time sink and a hassle, especially if they own a multi-story property. We have double hung windows that slide open from the top or bottom and tilt-in for easy cleaning. You won't have to climb up a ladder or make do with the garden hose ever again. When you have to reach over a countertop, bookcase or awkwardly placed furniture to push open a window, it is frustrating. Save yourself the hassle by choosing our easy open casement windows. Blair contractors will make sure that you have convenient crank handles and smooth mechanisms during the window installation. With casement windows installed, you won't think twice about letting in some fresh air. 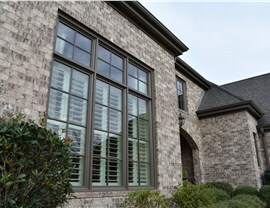 As a window installation company, Blair Exteriors is most proud of our reputation with our customers. We strive to give every person satisfactory results, to the point that over 65% of our projects are from returning customers and referrals. 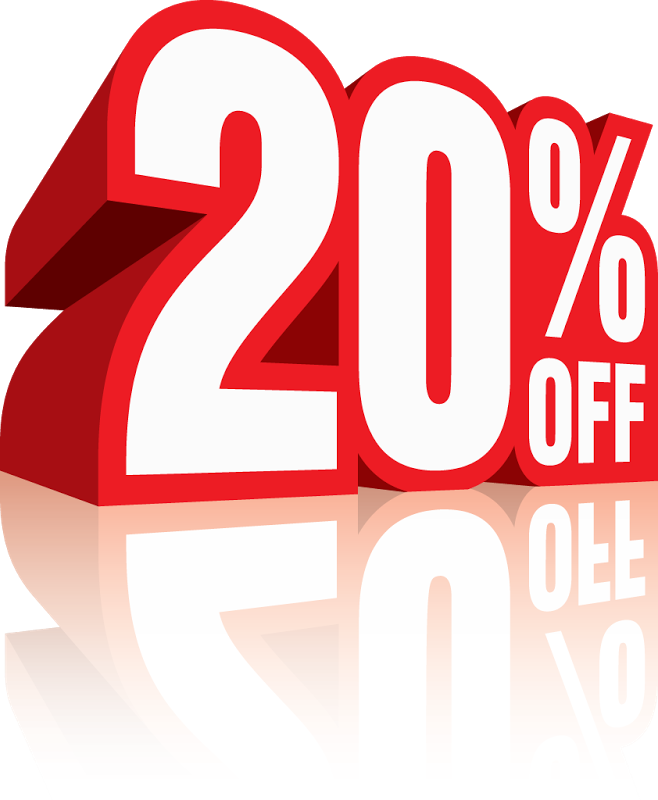 If you are tired of fly-by-night window installers or companies that don't quite fulfill their promises, give us a call to speak with an expert. We'll help you arrange an in-home consultation to discuss your options for replacement windows. 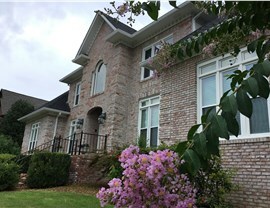 You can also fill out our online form to request a price estimate for installing new windows right away.